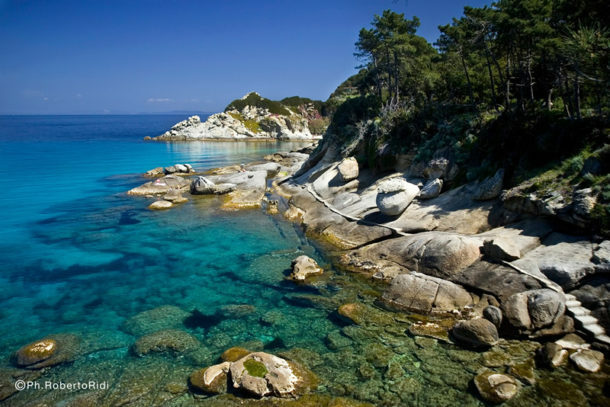 Chiessi: Chiessi is a beach surrounded by granite rock and is ideal for those who want to windsurf and snorkel on Elba. 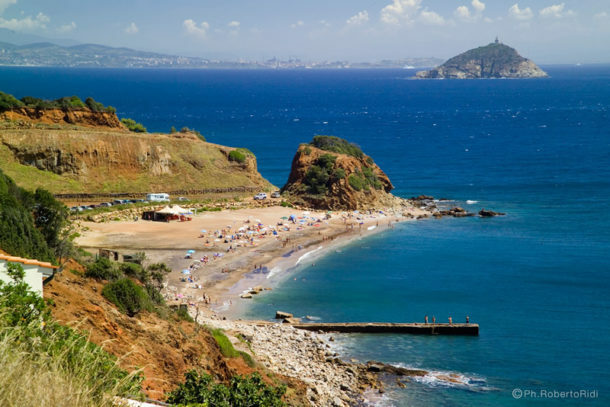 Fetovaia: The famous beach of Fetovaia, one of the more suggestive on the island, is composed of sand and smooth rocks. It is not very long (210 metres), but is very wide and deep, with splendid fine, white sand. The colour and transparency of the water are unmatched and extremely suggestive. There is a beautiful, cool pine forest behind the beach. 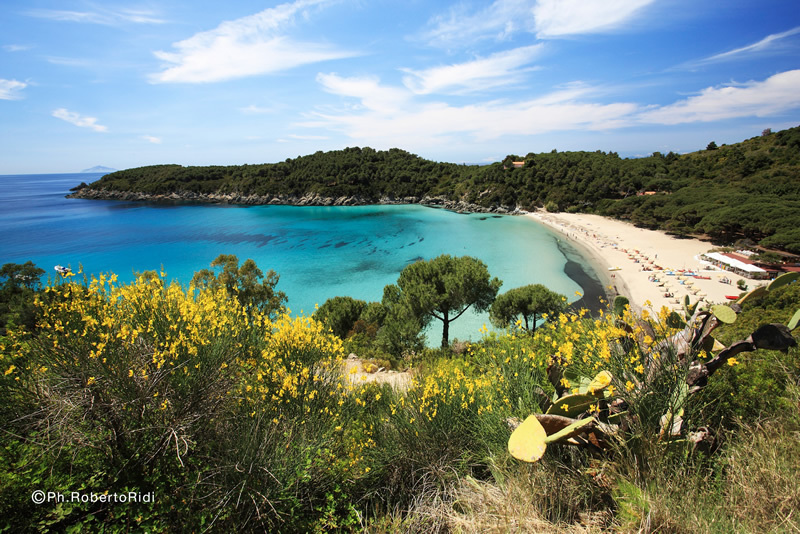 Le Tombe: A dark stone beach, difficult to access, but surrounded by wild and uncontaminated nature. The beach is accessed from an uneven path which starts from the provincial road about 2 km after Fetovaia, going towards Pomonte. Down by the sea, there are two beaches: the small and sheltered one to the left or the larger one to the right. The area is peaceful and semi-deserted (Marina di Campo). 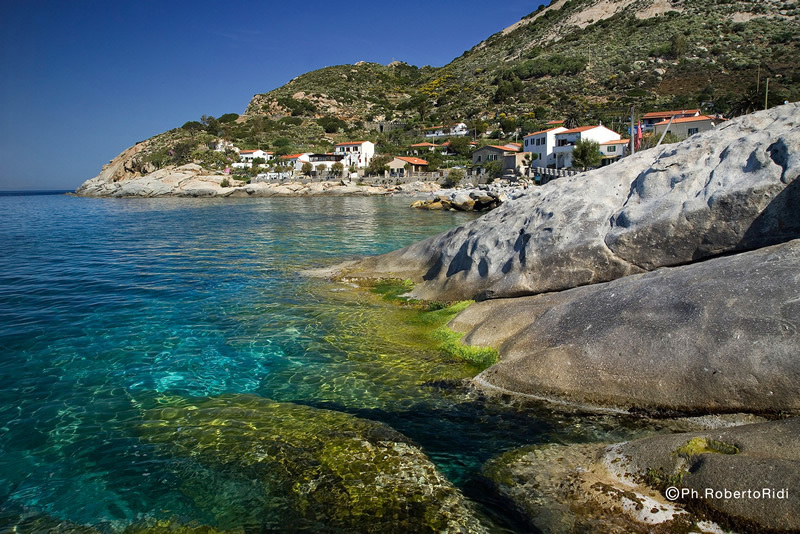 Patresi: A gravel beach offering sea beds ideal for those who love diving and snorkelling (Marciana). 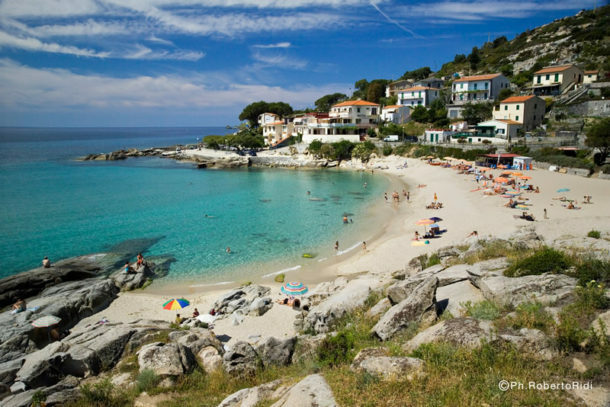 Pomonte: A beach located in the town of the same name, the ideal starting point for visiting the wreck of the Elviscot. This is an interesting underwater excursion to the rocky shoreline at Ogliera, where the wreck of a goods ship which sank in 1972 can be admired on the sea bed (Marciana). 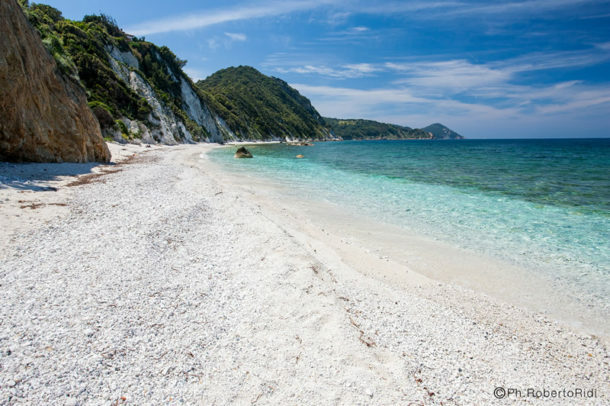 Sant’Andrea: Beautiful granite rocks have been deposited here, on which to sunbathe and fine ochre coloured sand make this beach ideal for relaxation. The water is crystalline and the sea beds rich in marine vegetation and animals (Marciana).